Coastal sides Mombasa RFC and South Coast Pirates suffered defeats on match-day three of the KRU Championship going down to USIU and Egerton Wasps respectively. 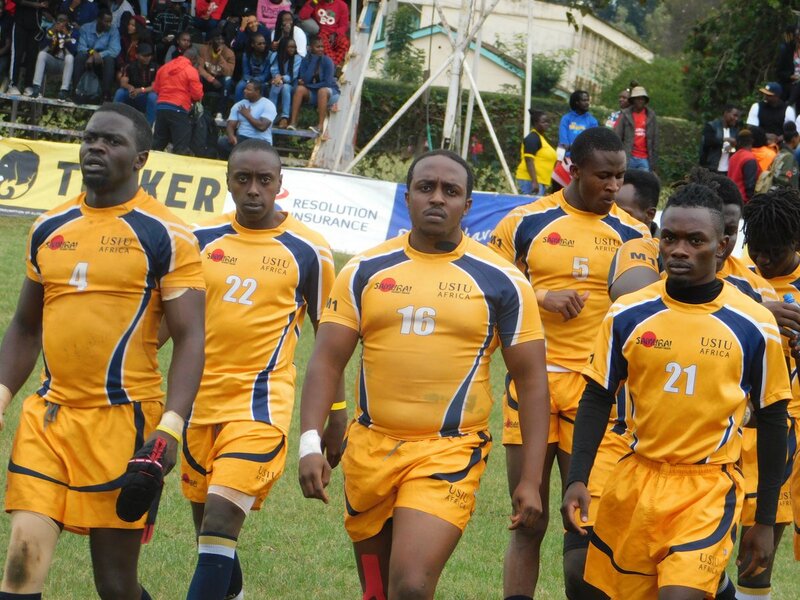 Both sides however picked losing bonuses as Mombasa lost 17-21 while Pirates went down 3-7. Brian Ndego converted Caleb Malemo’s try in Egerton’s win over Pirates. Egerton picked their first win of the season while USIU moved to the top of the table with 13 points as Kisumu lost to Kisii. Joseph Kagimu, Wilfred Odhiambo and Derrick Obiero were on target for USIU with Eliud Mulakoli adding the extras. South Coast Pirates remain winless in the Championship and Saturday’s defeat means they drop to the bottom.